Home » Faqs » When will my first payment be taken? 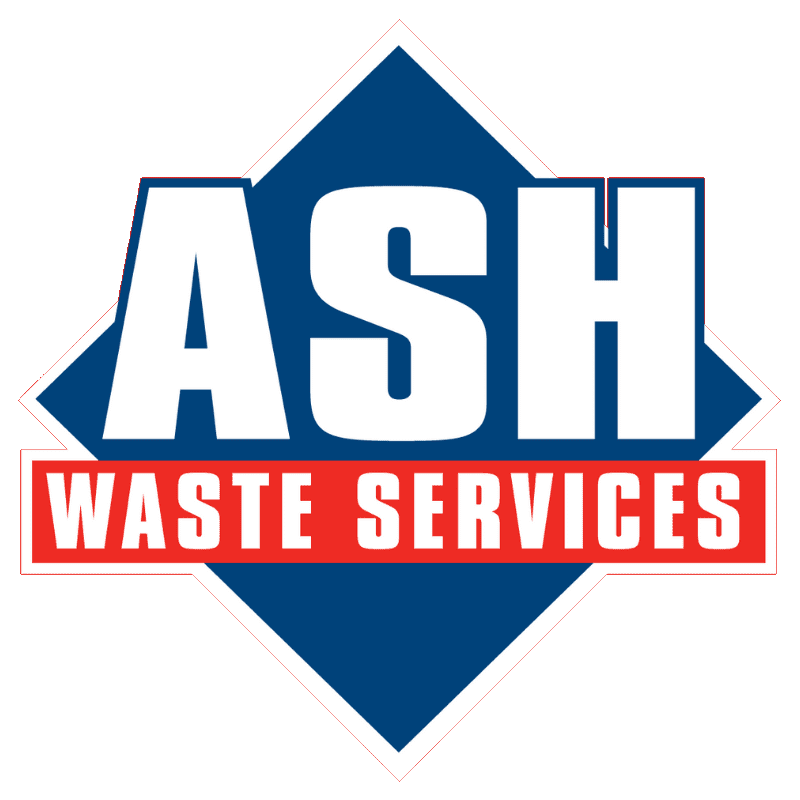 All trade waste customers are billed at the beginning of each month for the upcoming calendar month, as billing is in advance. Dependant when your contract was started, your initial payment may be slightly higher as it may include a number of days from the previous month (eg if you signed on the 15th, you would be billed for the remainder of this month, plus the next month. This will revert to the stated cost on the contract from month two.